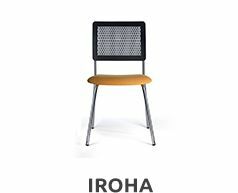 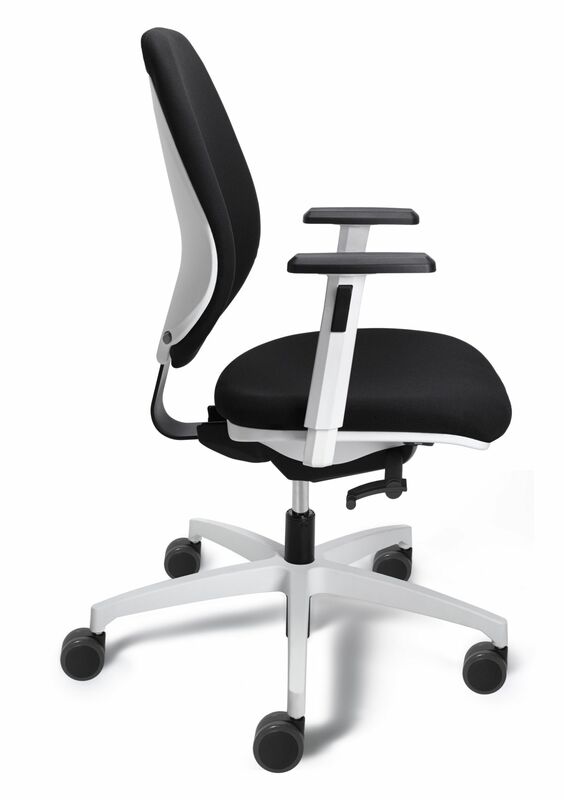 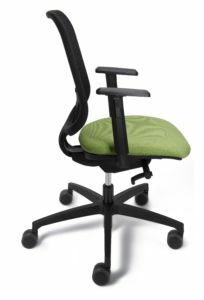 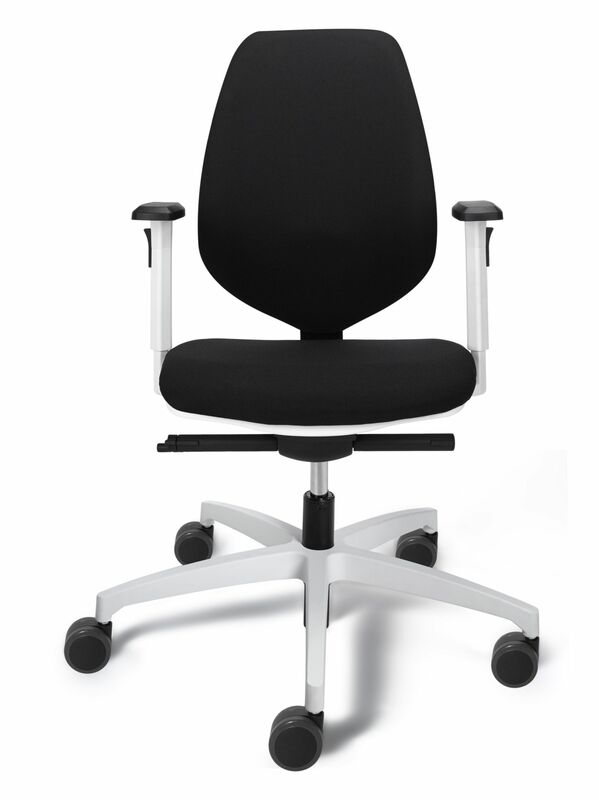 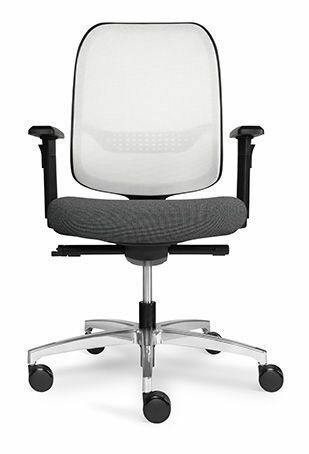 The Mya range of chairs is designed for the work dynamics of today’s office. 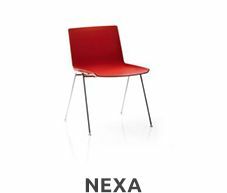 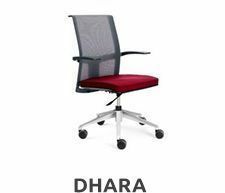 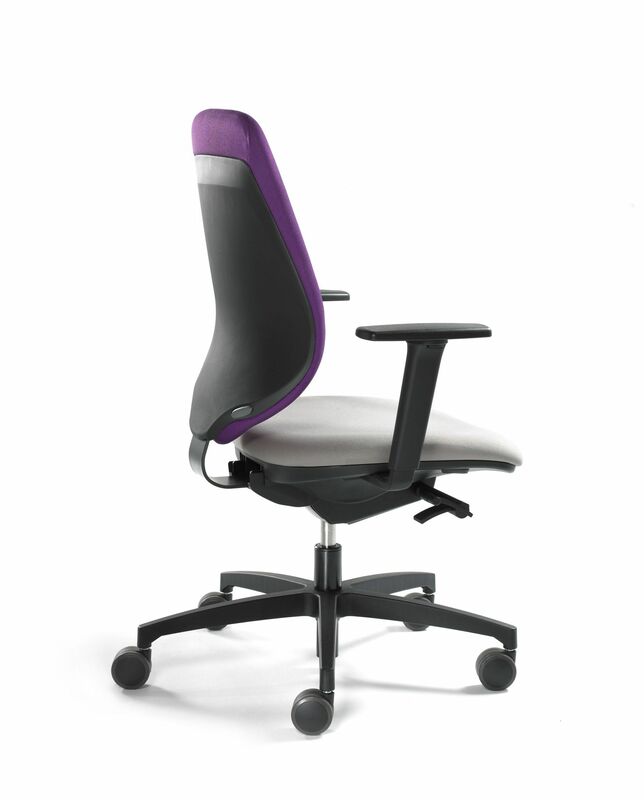 With four main advantages; ergonomics, customisation, ease of use and sustainability. 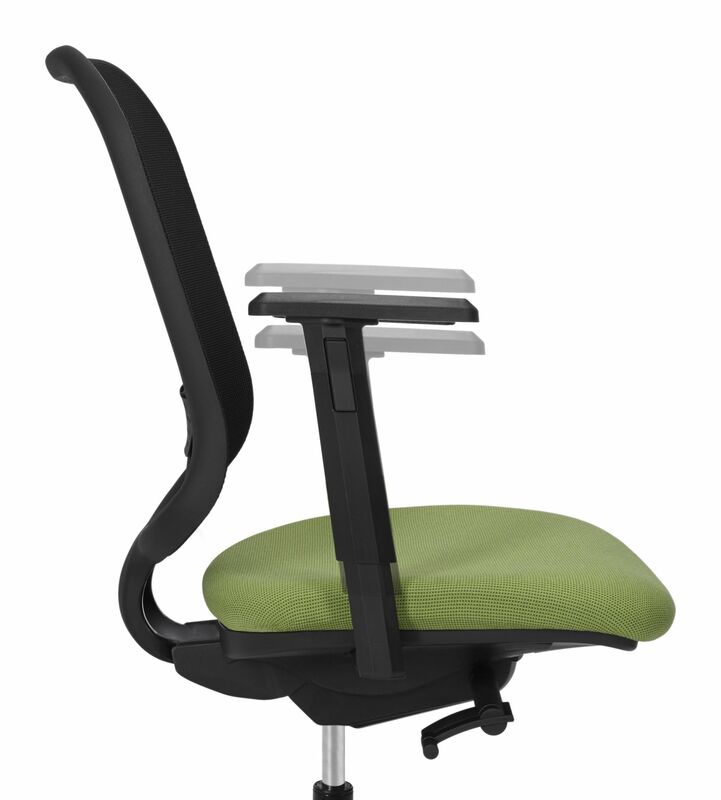 A modern design for the creation of effective, motivating and healthy working environments. 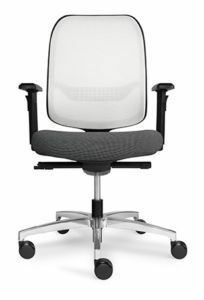 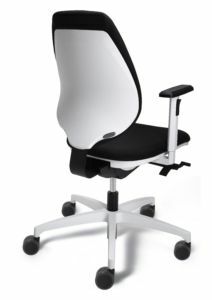 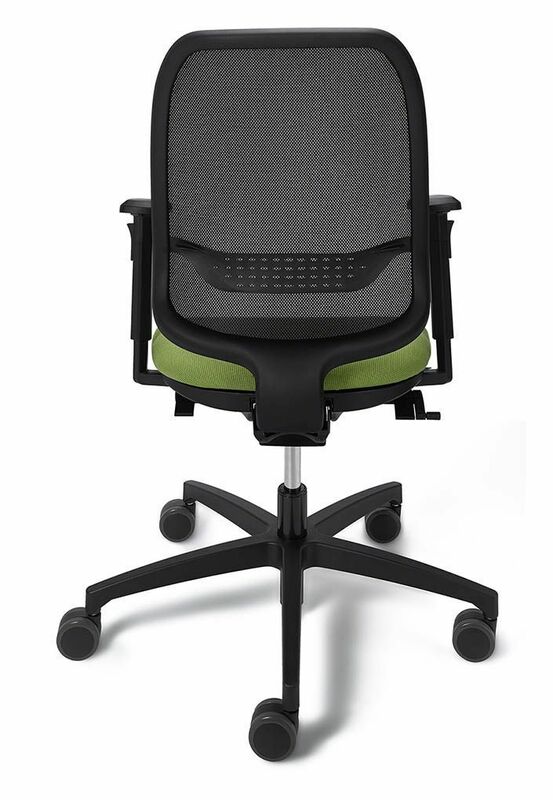 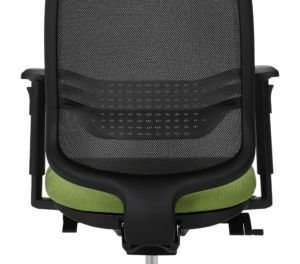 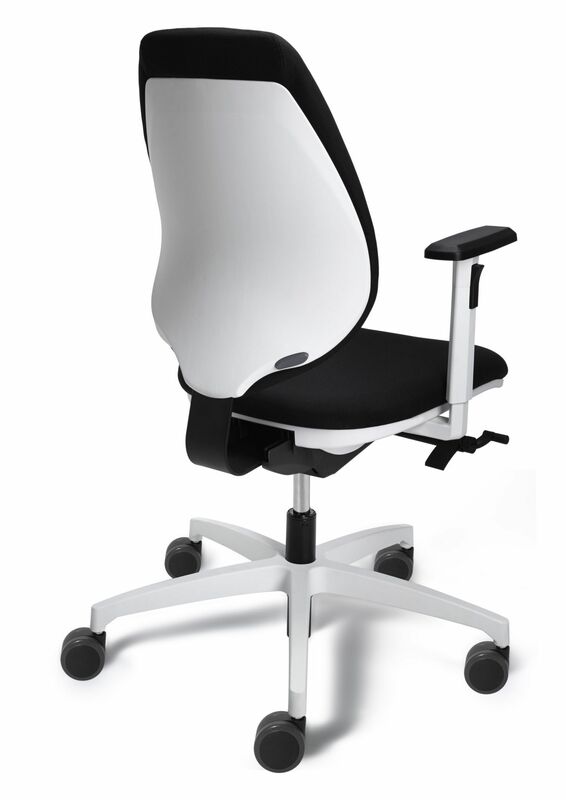 Mya is the result of Ofita’s research into workplace health and ergonomics: it facilitates an upright posture of the spinal column, it allows you to adjust the lumbar support to the desired height and it favours the adoption of dynamic attitudes in the workplace. 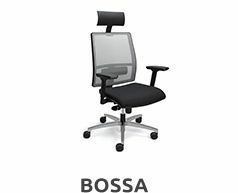 In addition to many other healthy advantages.